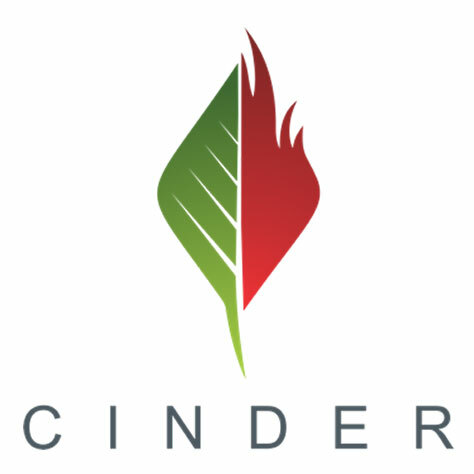 Cinder North sits conveniently located on Division in Spokane, and has been a favorite of cannabis enthusiasts since opening. 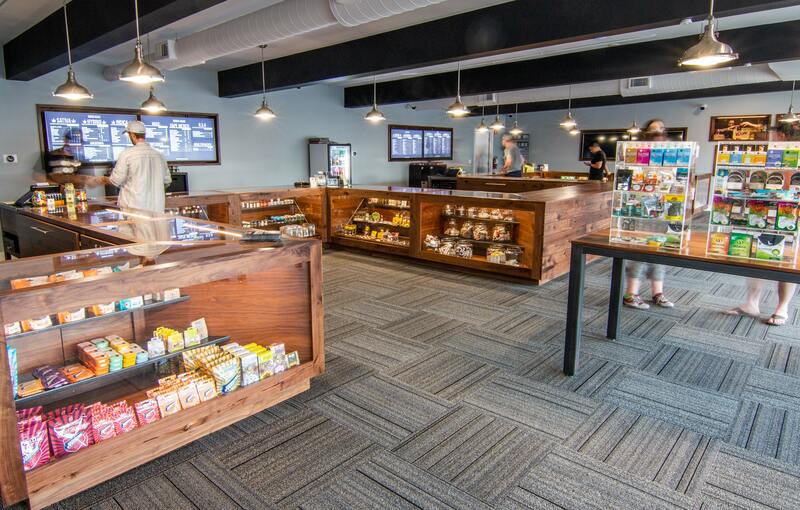 I’m not just blowing smoke either, they have been named the #1 retail marijuana shop two years in a row by the Inlander’s Best of the Northwest 2015 & 2016. The shop offers customer service that is second to none, and actually has a second location in the Spokane Valley as well - how convenient! 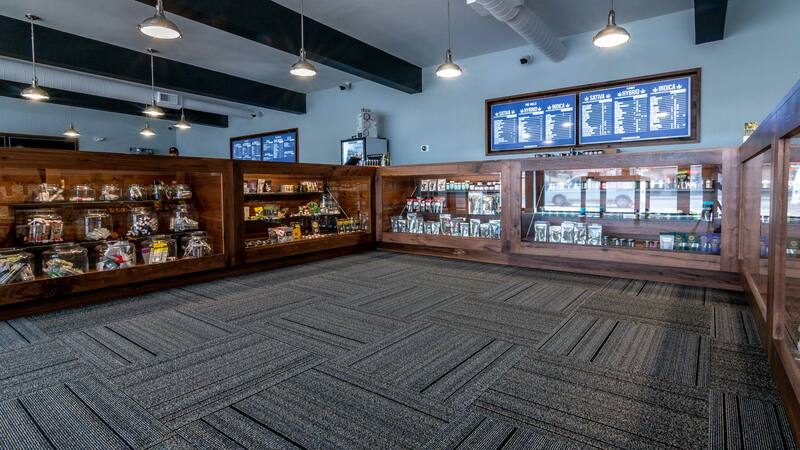 With a huge selection of marijuana products and accessories, it’s always nice to try something new and still have your favorite staples available as well! Whether you plan to go see a concert at the Bing Crosby Theater, walk the Spokane River Centennial Trail, or just spend the night in, Cinder North has just the thing for you! Come check out the shop next time you are in Spokane!